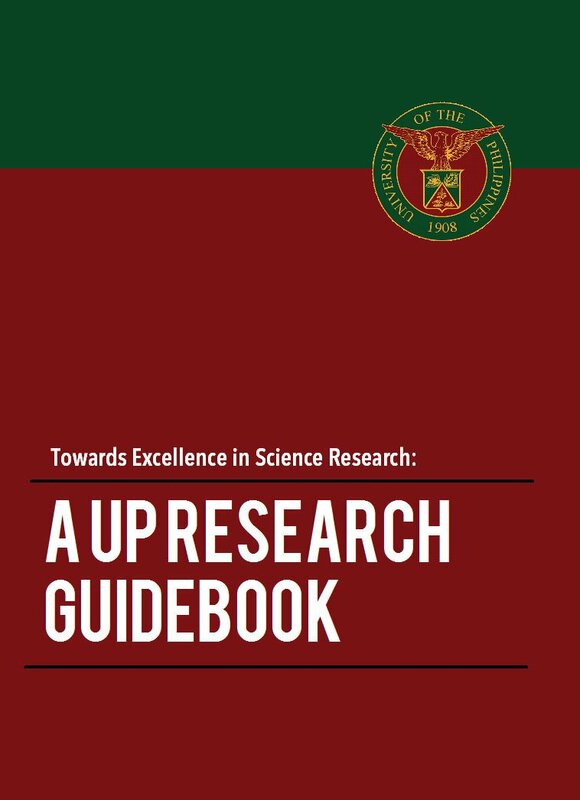 Eighteen projects in the fields of physics, chemistry, forestry and natural resources, agriculture, women’s studies, engineering, geography and genomics will be highlighted in the second University of the Philippines Office of the Vice President for Academic Affairs (UP OVPAA) Research Symposium. These projects were made possible through the support of the Emerging Interdisciplinary Research (EIDR) Grant, the Foreign Trained Balik PhD Program, and the Emerging Science and Technology (S&T) Research Grant. EIDR grants are givenby UP to research works between closely related disciplines or across disciplines of the arts, humanities, culture, education, social sciences, natural sciences, physical sciences, computational sciences and engineering.As much as P2.5M per project or P10M per program (for four projects) per year can be awarded to a project, renewable for another two years. 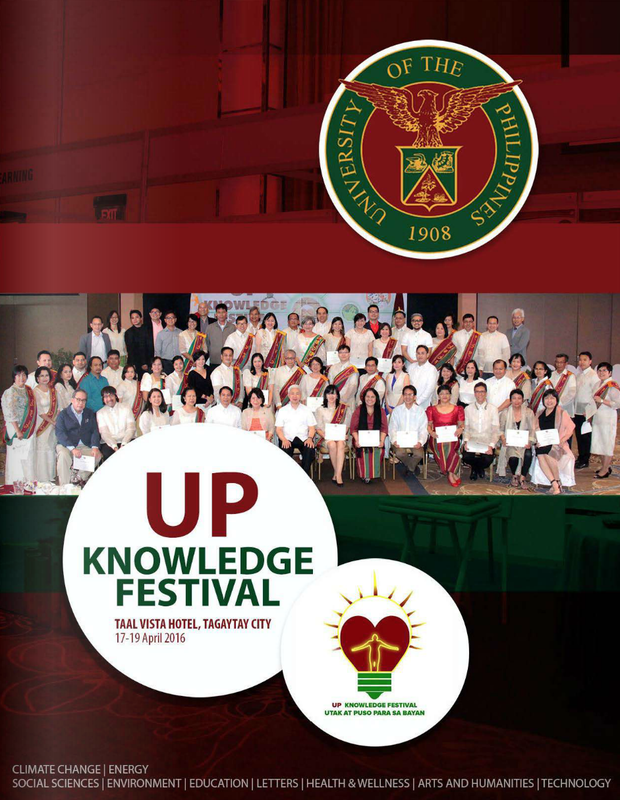 The Balik PhD Program, aimed at recruiting foreign trained Filipino PhDs and postdoctoral fellows abroad to teach in UP, awards returning faculty members with a start-up research grant of up to P2.5M and other opportunities to sustain the research. Similar to EIDR grants are the Emerging S&T Research grants, which support interdisciplinary and multidisciplinary research programs and projects but only in selected emerging fields in science and technology. Slated for December 1 and 2, the symposium seeks tobring together the recipients as a learning community, and to create a venue for them to disseminate research findings and published works. Each of the six sessions will be moderated by a professor emeritus who is also a member of the EIDR Evaluation and Monitoring Committee. 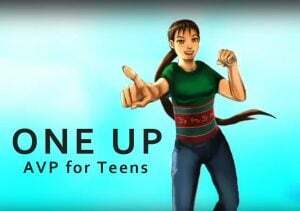 Aside from project presentations, a round table with administrators from the accounting, budget, human resource, and procurement offices of the UP system and its constituent universities will be held on the second day to discuss issues related to the management and operation of projects. 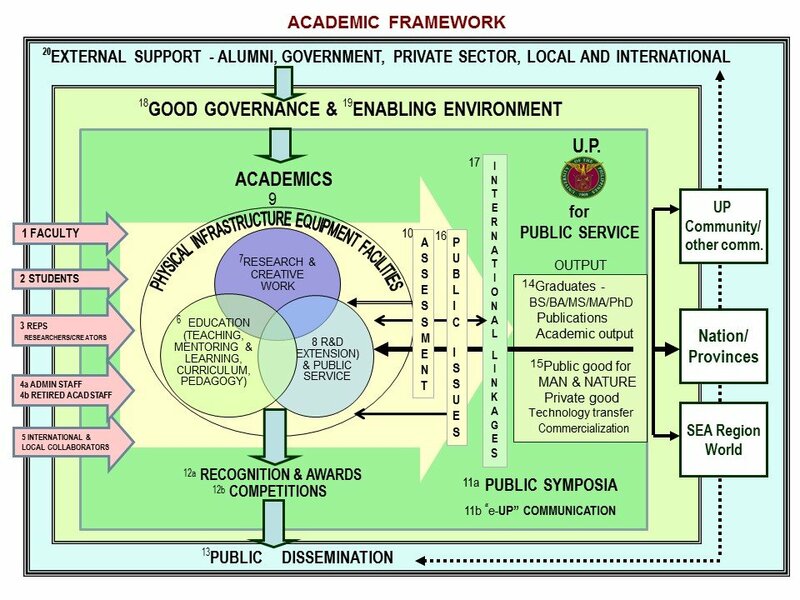 The OVPAA implements research grants to raise the level and quality of scholarly and creative work of the UP faculty and research, extension and professional staff (REPS). The grants are competitive and research results are reviewed.